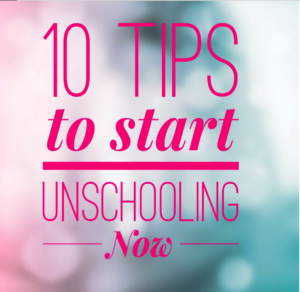 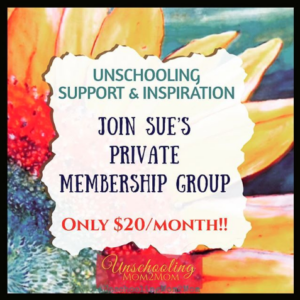 Unschooling Mom2Mom only thrives with the support of individuals in the unschooling community. 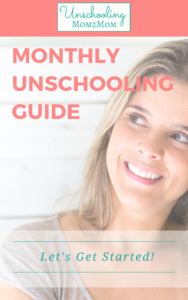 Thanks to people like you, we can continue to create free resources that help people at various of stages in their unschooling journey. Maybe they've just heard of the word, and their kids are miserable in school... they can come here to read and sift through the materials. 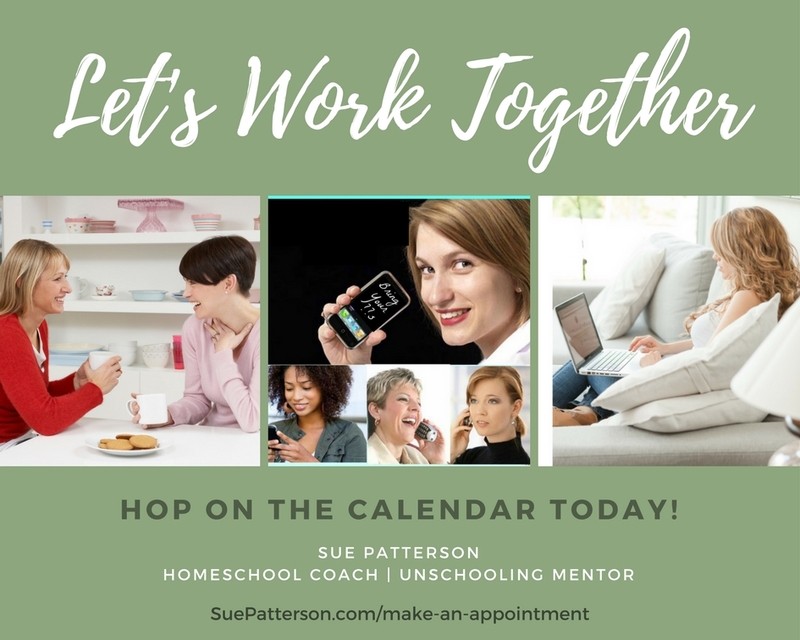 Maybe they've already started but they have questions... they can hop over to the Facebook pages to get solid unschooling answers to their questions. 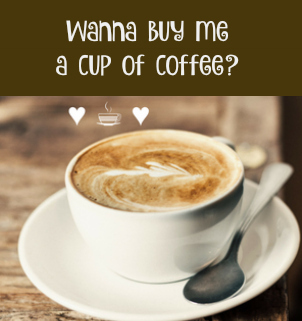 And we want to keep these options free! 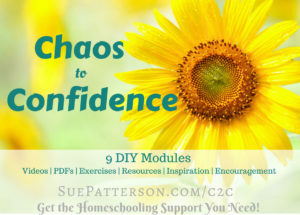 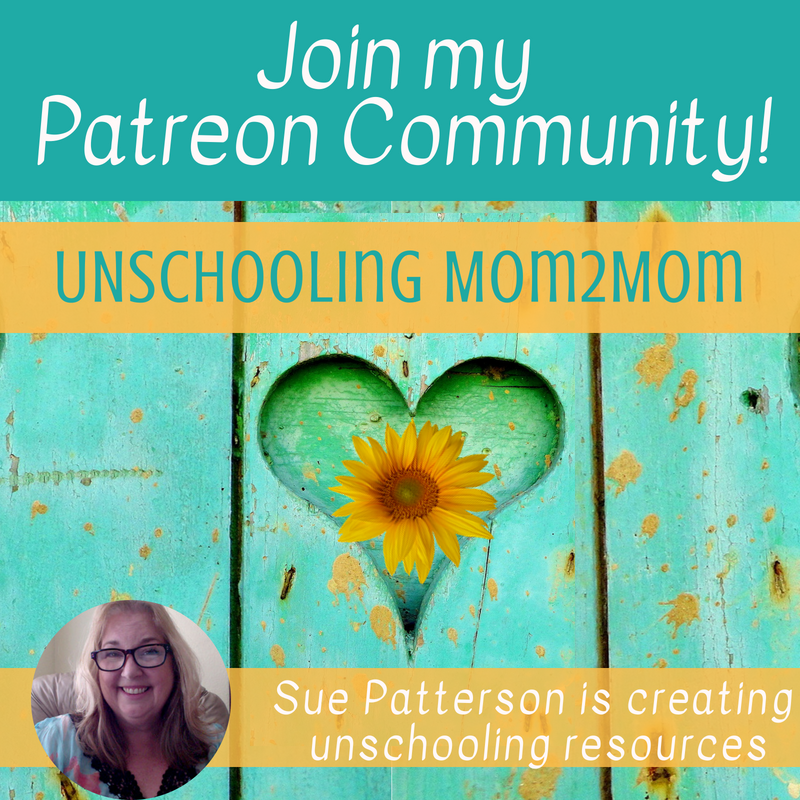 If any of the Unschooling Mom2Mom resources have helped you out - or if you want to be sure it stays to help others coming in after you - you can toss a little money our way through Patreon or Paypal.